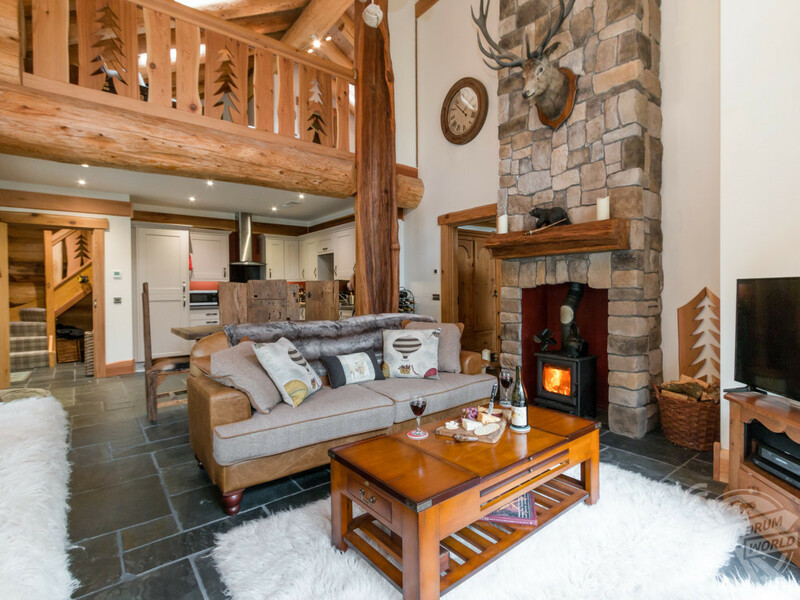 COULD THIS BE the most luxurious log cabin in the whole of the UK? If you think so, then good news as it is now available to book from just £310 per night, per person. 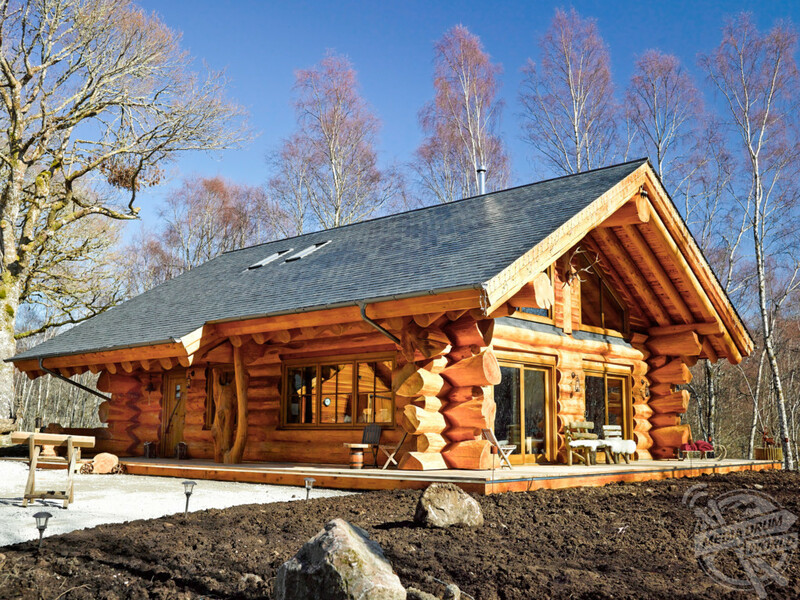 Caledonian Cabin is located in the beautifully secluded woodland of Invergarry, near Fort Augustus in the Scottish Highlands. 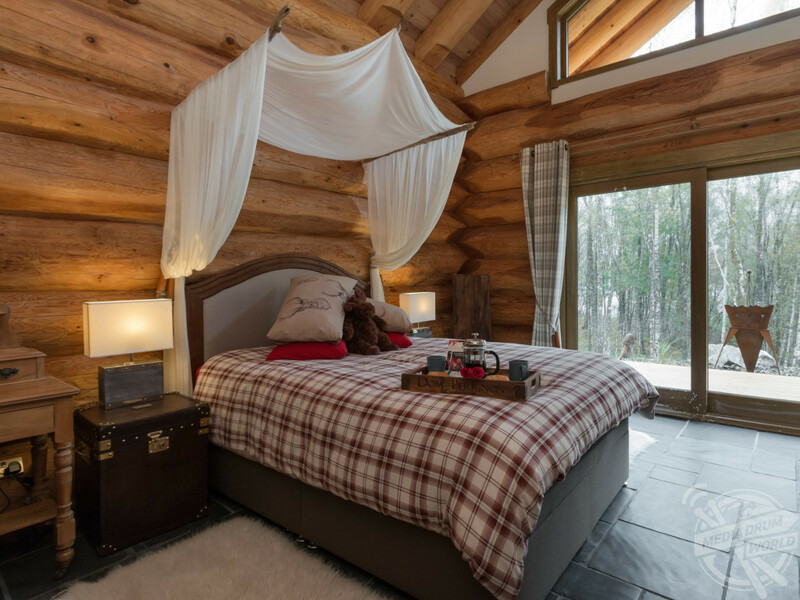 Images show the jaw-dropping exterior of this gorgeous building, which has been lovingly handcrafted from huge Canadian Red Cedar logs to create a cosy and welcoming home. 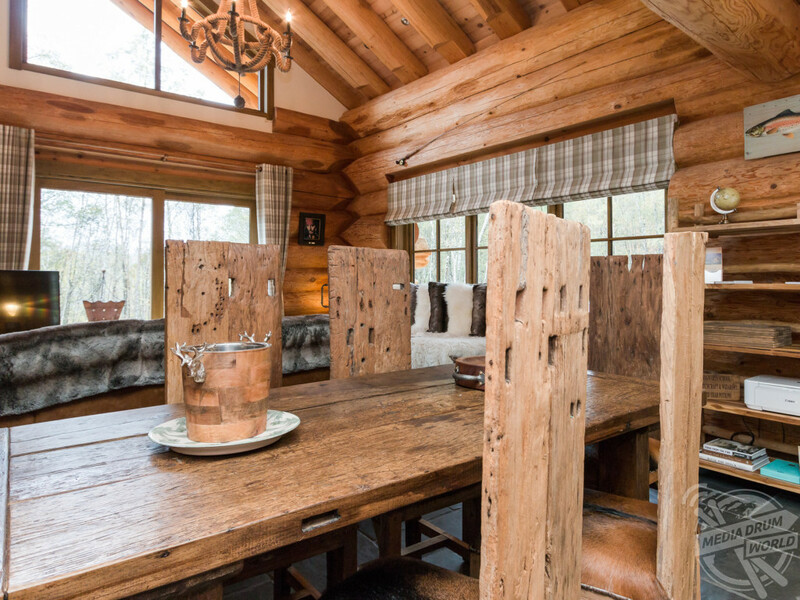 Photos from inside are just as spectacular, revealing a luxurious interior finished to the highest of standards whilst still retaining a rustic charm. Caledonian Cabin is the ideal spot for the ultimate relaxing domestic break, sitting in a beautiful Lochside location where guests can enjoy an idyllic escape. 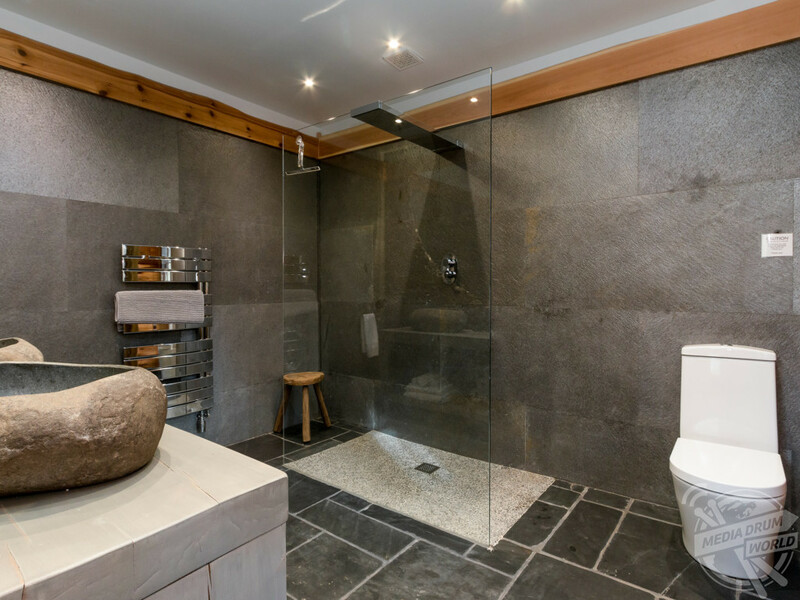 Entering the property on the ground floor, you will find a breath-taking open plan living space with gorgeous slate floor. 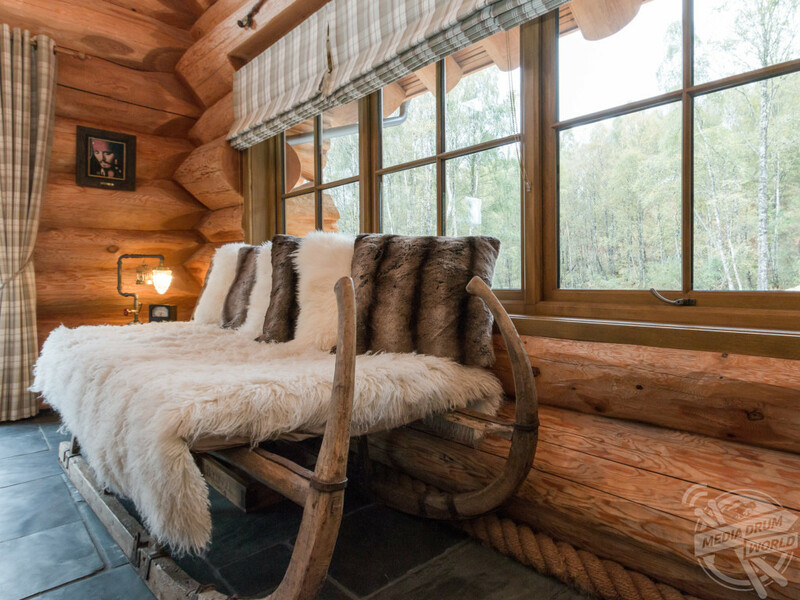 The living area boats a 42-inch television with Sky TV, a state of the art BOSE Bluetooth sound system, wood burner and even a sleigh day bed for those all-important afternoon naps. 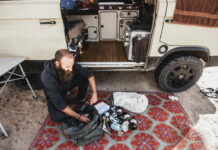 The cabin’s farmhouse style kitchen comes complete with all the essential mod-cons including electric oven, induction hob, microwave, fridge-freezer and a dishwasher whilst a washer-dryer can be found in the adjoining utility room. 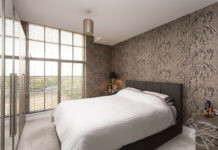 The first bedroom also sits on the ground floor where guests will find a king-size bed, another set of BOSE Bluetooth speakers and en-suite wet room. 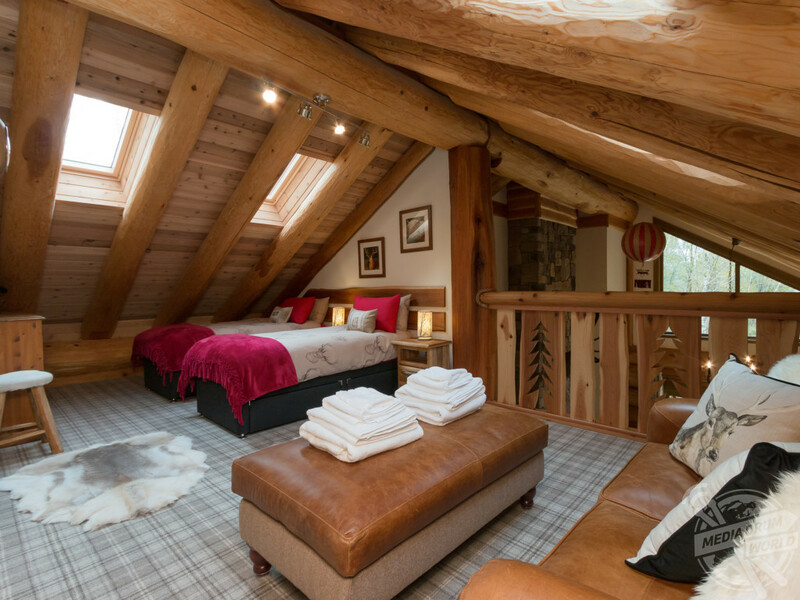 Upstairs is a galleried twin bedroom with additional double sofa bed and features a gorgeous sloping ceiling and en-suite with an egg-shaped bath. 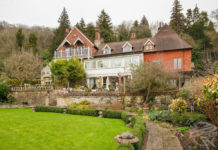 The property, which sits in three-acres of natural unspoiled grounds, also benefits from underfloor central heating and guests will be provided with logs for the wood burner and welcome pack. 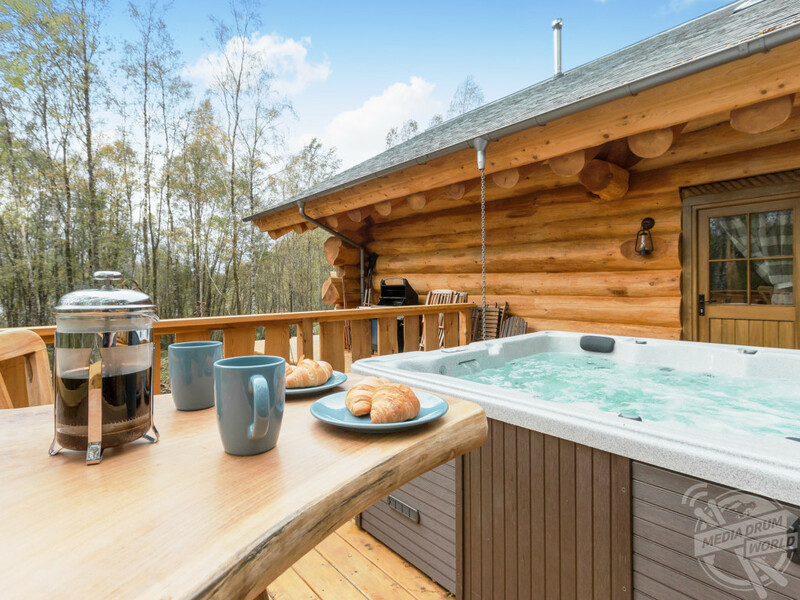 Outside there is a hot tub which can hold up to five people whilst garden furniture, a gas barbecue and a firepit can be found on the decking area. If all that isn’t enough to keep you entertained then not to worry, there is plenty to do in the local area. The dramatic and captivating scenery of the drive to Kinloch Hourn is a must, with the views from the single-track road along the shores of Loch Garry and Loch Quoich are guaranteed to take your breath away. The famous landmarks of Fort William and Ben Nevis, the UK’s highest mountain, are just a short drive away as is the famous Hogwarts Express steam train from the Harry Potter movies where you can enjoy a ride over the stunning Glenfillan viaduct.